Do you love the hair bun style?? 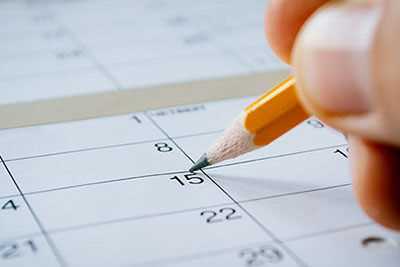 Whether it’s a formal occassion or you simply want to wear your hair up, you actually have many options. Below are some celebrities wearing this style– Very large buns, medium, small and also really high and low– It’s your choice! It’s so simple that we want to share with you exactly how to do a perfect bun each and every time using a donut. 1. 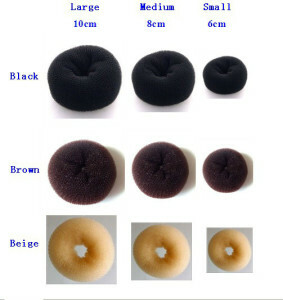 Purchase a hair donut that has a hole in the middle and matches (as close as possible) to your color of hair. The sizes, colors and prices range. 2. Using a flat boar bristle brush (or one that smoothes your hair well), brush your hair back into a ponytail. A high one if you want a high bun or a low or off to the side ponytail if you want either of those buns in the end. 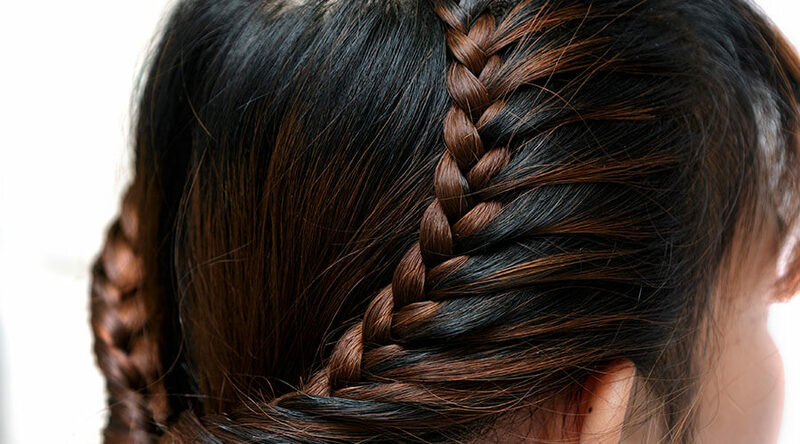 Hair spray your hair to put down any flyaways. Once smooth and tight, secure your ponytail with an elastic (a thin one is better). 3. 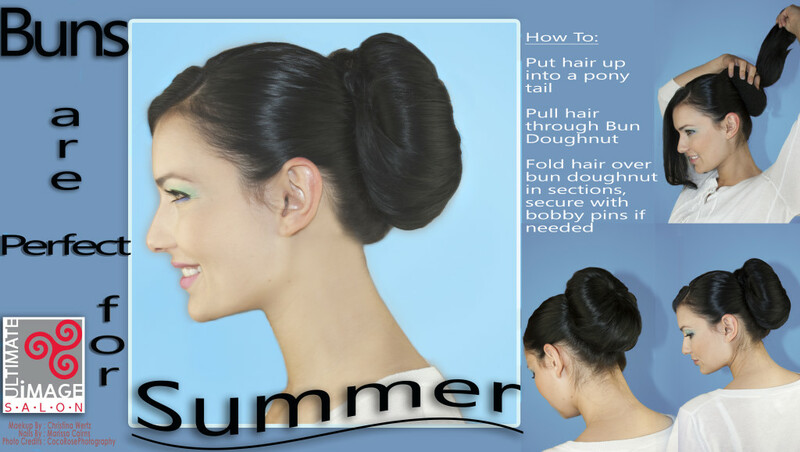 Slip the donut over your tightly secured ponytail, so your hair is now through the middle of the donut. 4. Using a teasing brush, comb or a boar bristle brush, take 1″ sections of your hair and back-comb, using long strokes. This is used so you can spread your hair over the donut, as to not see the actual donut underneath in the end. Work through the hole hair until all of it is back-combed. 5. Using bobby pins (brown, gold or black, depending on your color hair), take the sections you back-combed and place them one-by-one over the donut and tuck the ends underneath the donut. Make sure to smooth the hair that is exposed over the donut, if you want a sleek look. For a more casual, textured look, you can leave some of the back-combing showing. 6. Once you tuck the ends under, secure your hair with a bobby pin, gliding it as close to your scalp as possible, to secure it tightly. 7. Work through all the sections in this way, making sure to cover the donut completely and secure all of your small sections with bobbys. Your bun is complete! If you would like this look or any other bun look for a special occassion and would like a profession to do it for you, please feel free to schedule for a formal style at 610-363-8710 or book an appointment online!